It’s hard to say no to a beach holiday. 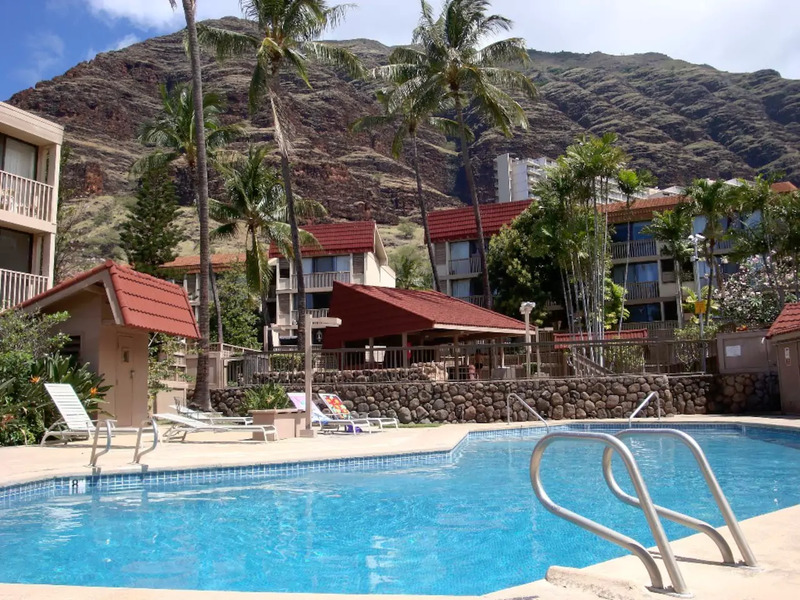 So even with the unstable state of our economy, many refuse to remove an island getaway from their to-do list, especially Hawaii which is a staple on many a travel bucket list. Especially now that we have our local airline AirAsia X flying over to Hawaii 4 times a week, Hawaii makes a great place to visit all-year round. 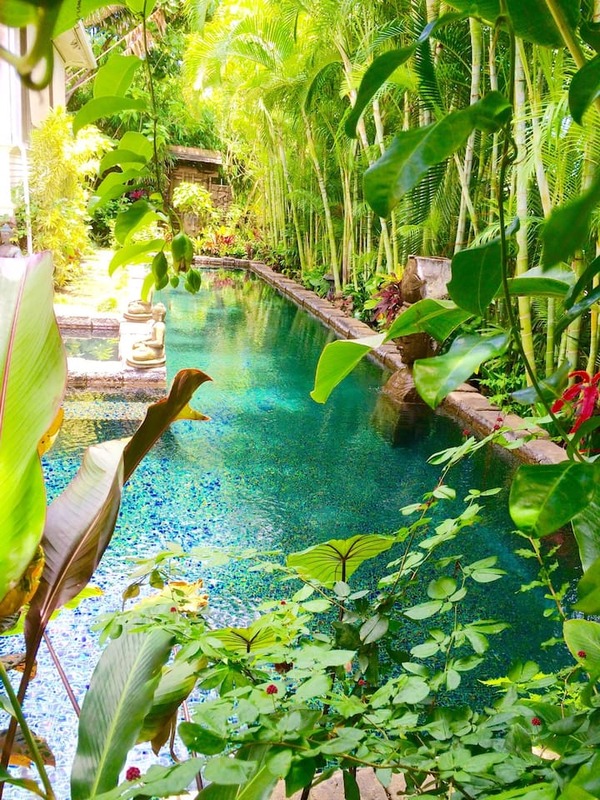 With its tropical and sunny weather making it the perfect vacation spot. 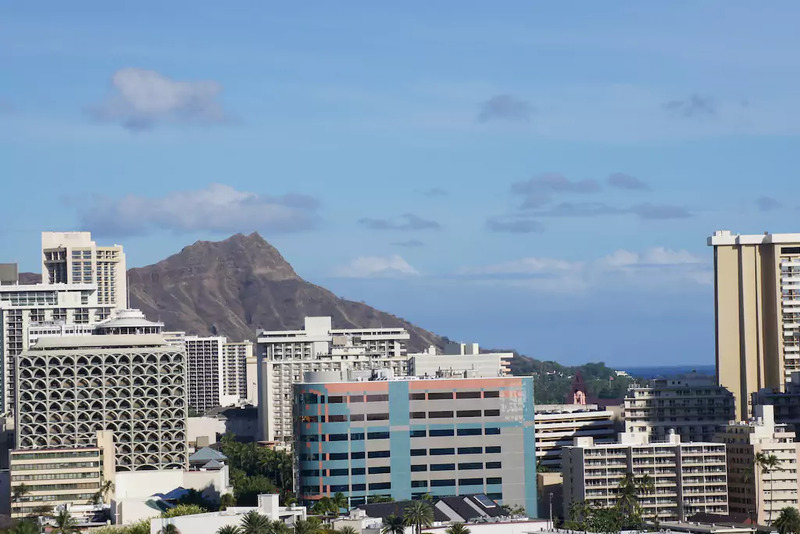 And Honolulu in particular grabs attention with its famous beaches and unique festivals. 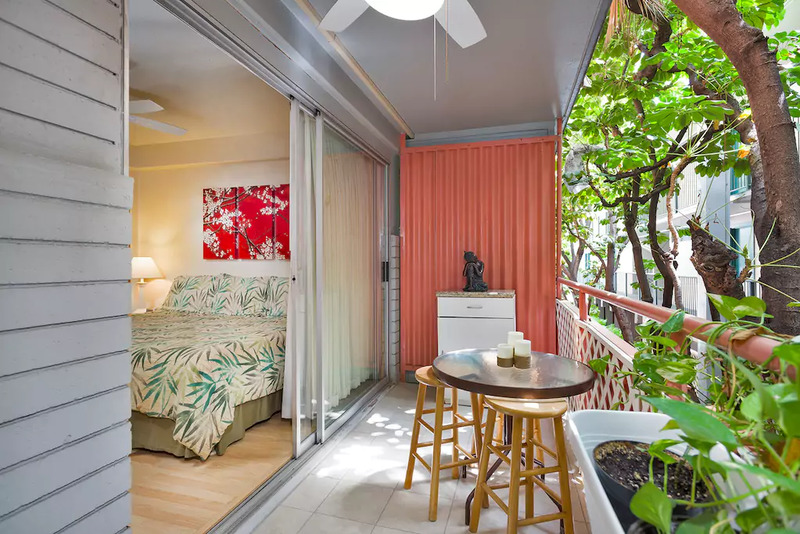 Here are 9 Airbnb stays in Honolulu for less than RM100 a night per person because having a nice vacation doesn’t mean your wallet needs to suffer. 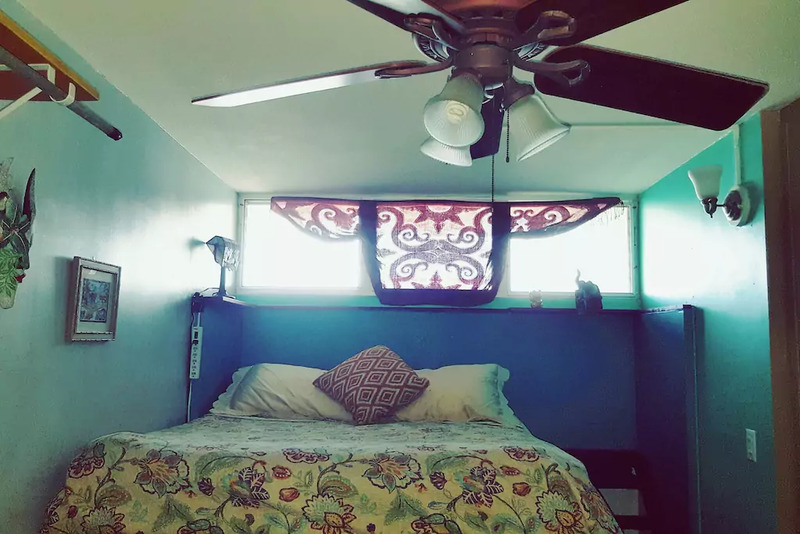 All Airbnb stays listed here are checked with no particular dates so prices may differ according to travel time. 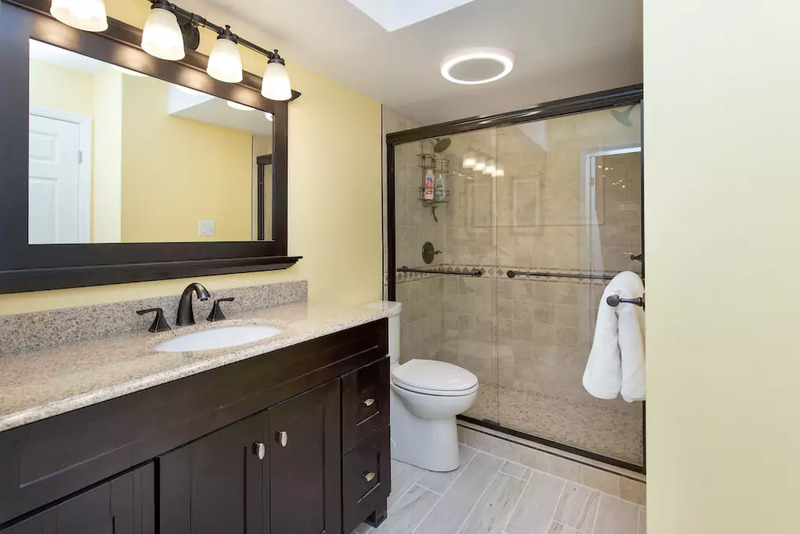 The prices are inclusive of the service fees and there may be additional cleaning fees which are charged for some of the housings. 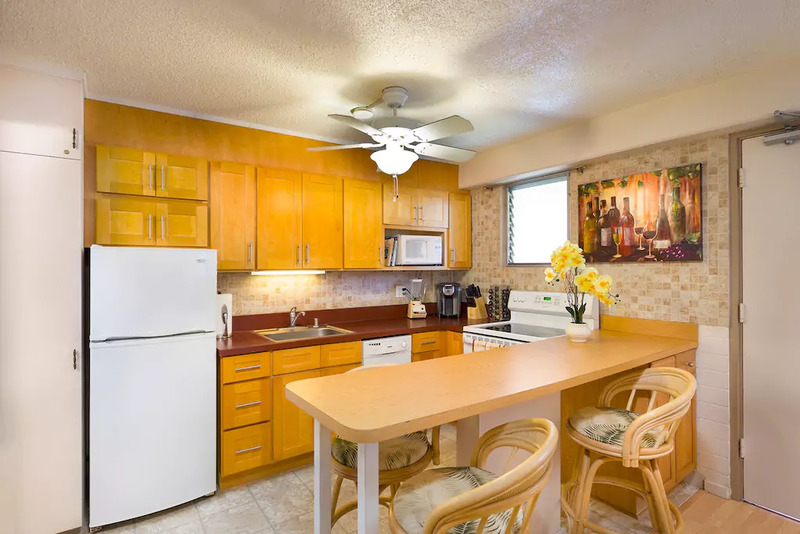 Suitable for those travelling in a big group, this Waikiki Banyan condo comfortably sleeps 6 to 8 guests and offers a great view of the ocean and mountains of Honolulu that will put you in the holiday mood instantly. 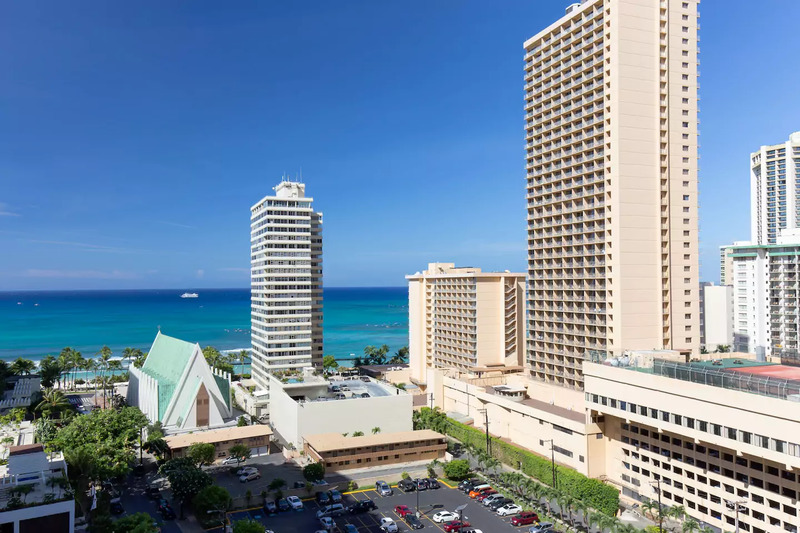 The Waikiki beach itself is within walking distance and there are multiple stores in the vicinity that you can easily drop by for supplies if needed. 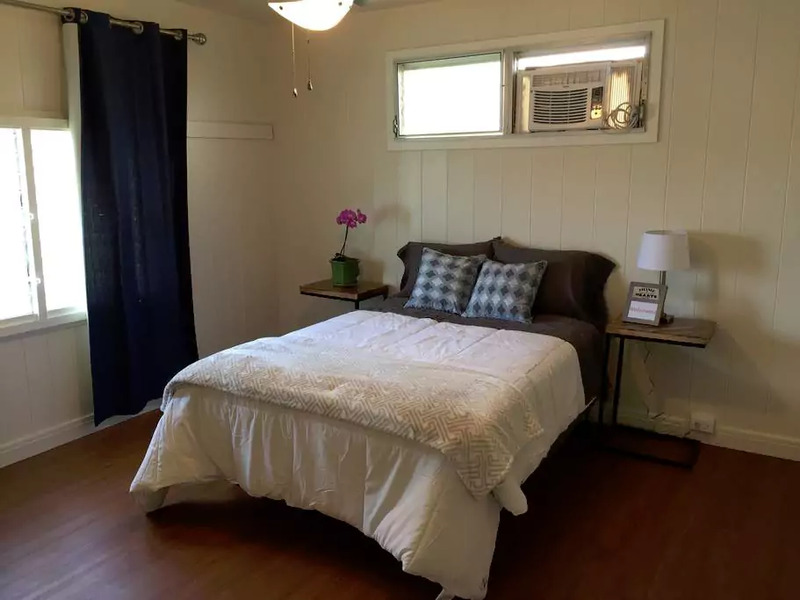 This Airbnb is located in Makaha and features a country living lifestyle. 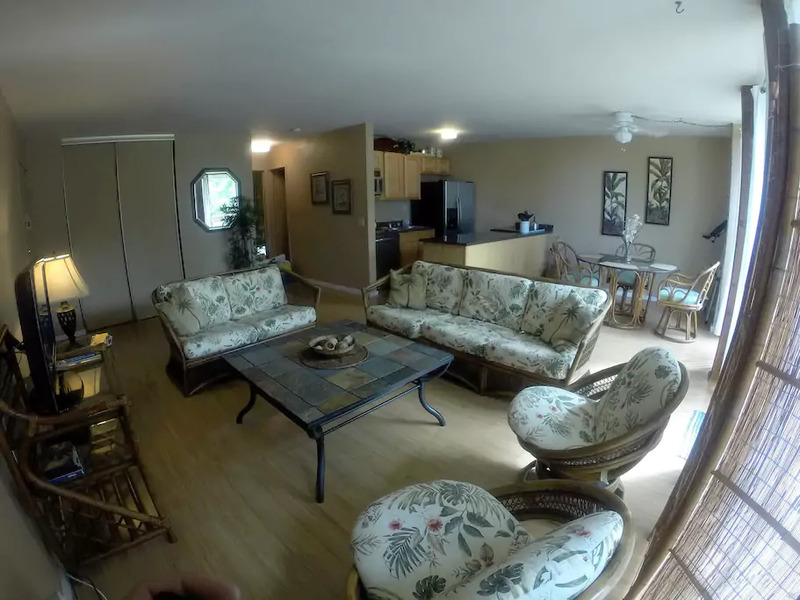 It offers a few facilities such as 2 pools, tennis & basketball courts, and a BBQ & recreation area. 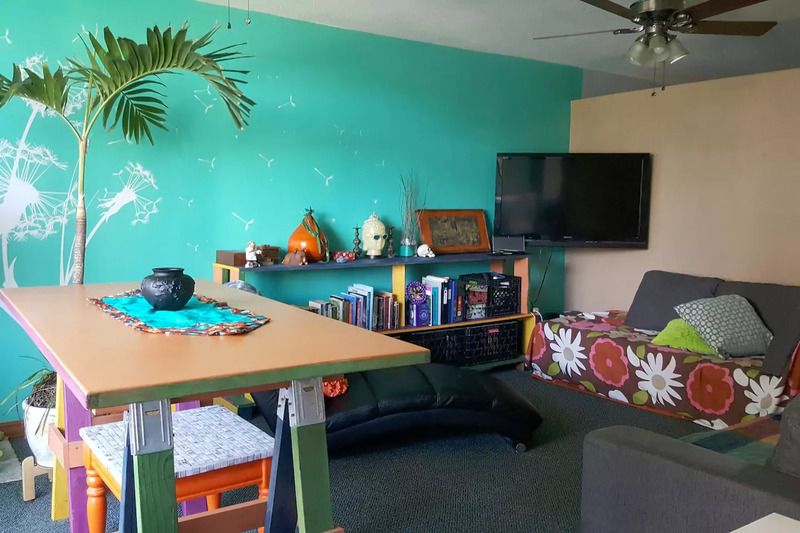 Perfect for planning some family fun. 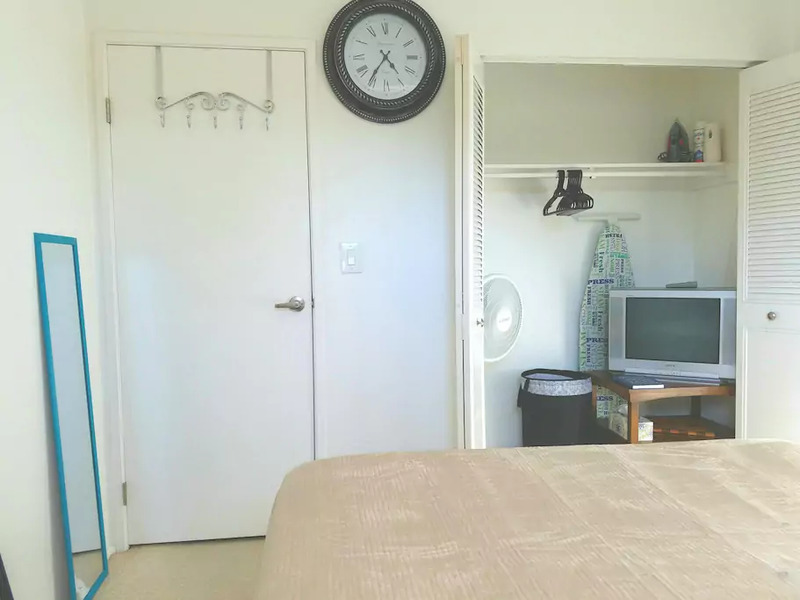 You’d also be moments away from the world famous Makaha Surfing Beach in case you’d like to catch some waves or you could opt to stay in and enjoy the compound area instead. 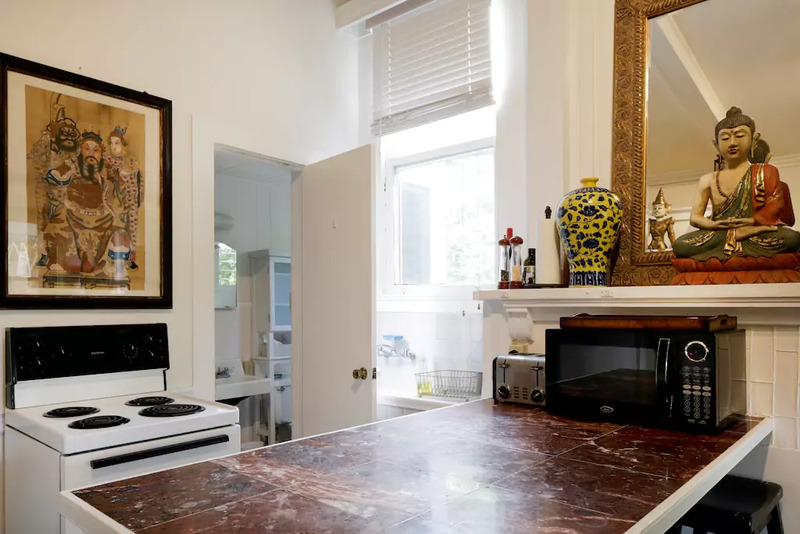 Located in a friendly neighbourhood, the owners of this Airbnb aims to give you a homey experience with their housing service. They provide breakfast and coffee for you and offer free parking should you wish to rent a car. 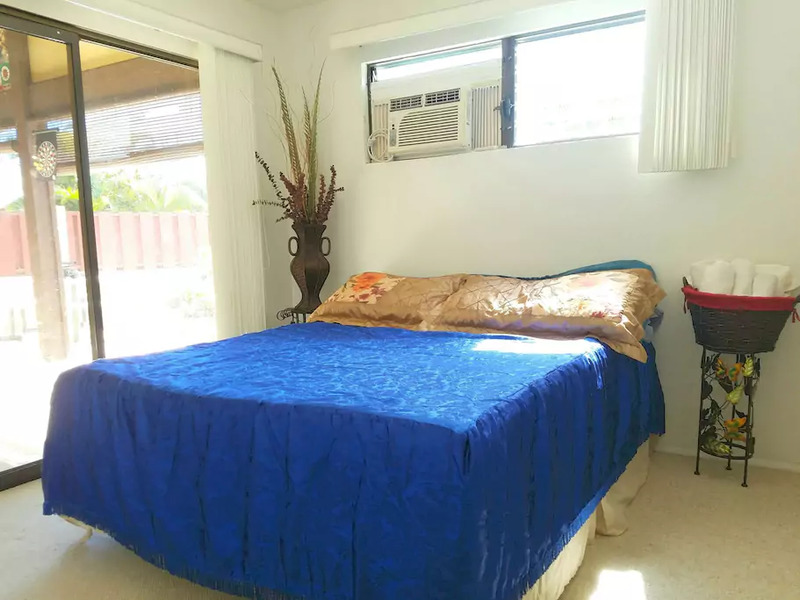 The pool is also a nice touch should you want a die to relax and chill. 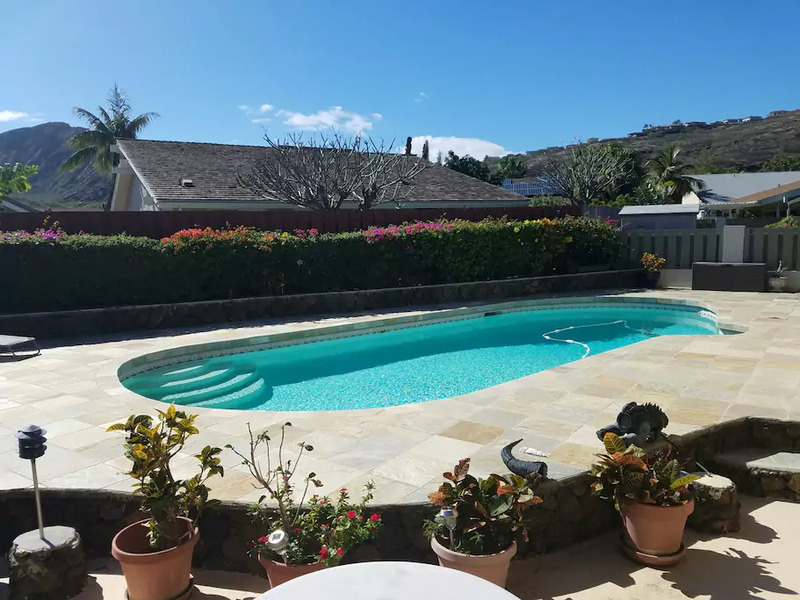 The place is within walking distance to activities such as the world famous Sandy Beach and hiking spots such as Koko Head & the Makapu’u Lighthouse. 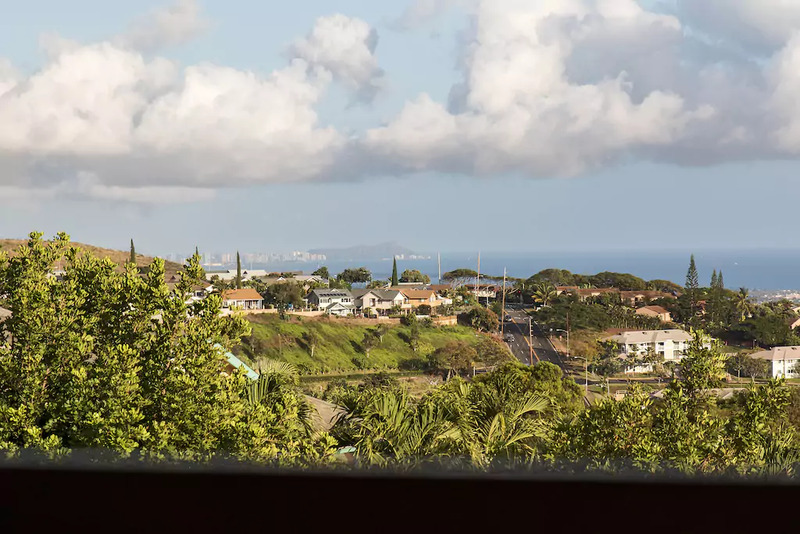 Imagine waking up to the beautiful panoramic view of Diamond Head Crater as well as the vast blue ocean just outside your window. 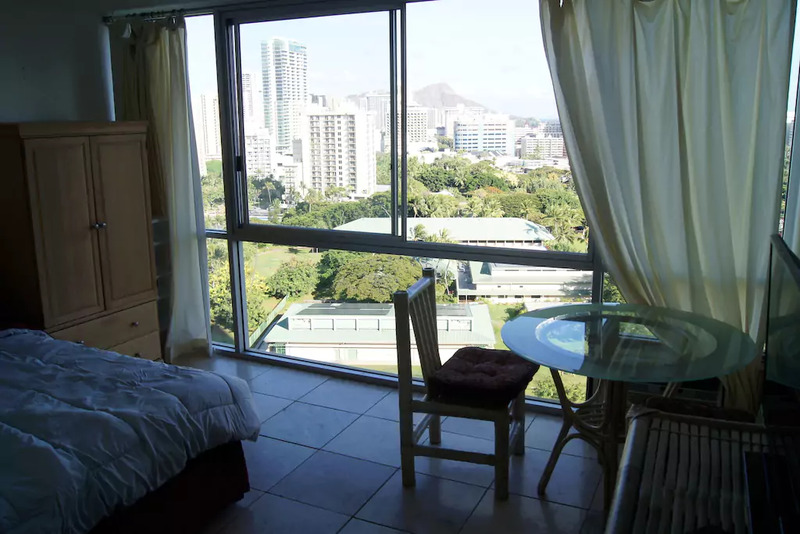 This nice studio offers amazing scenery views from the 20th floor and is only a 5 minute walk from Waikiki beach. 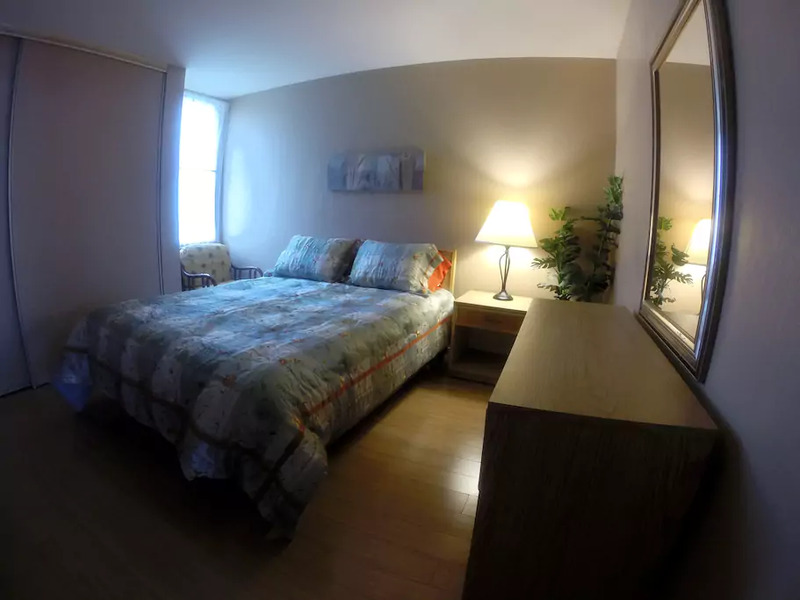 The studio also offers free parking inside the complex and is in the middle of an area which has access to multiple public transportation services. 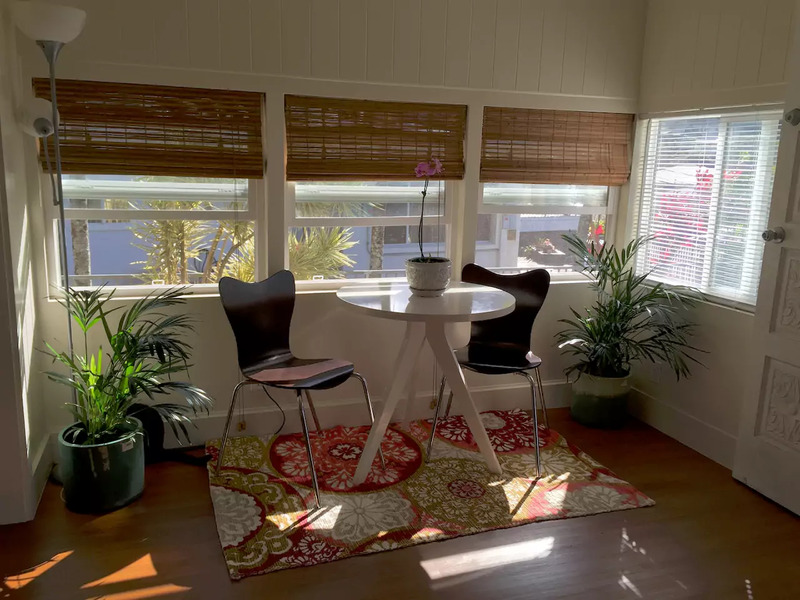 This quaint little townhouse overlooks the beautiful resedential area of Makakilo and embodies the true meaning of home comfort. 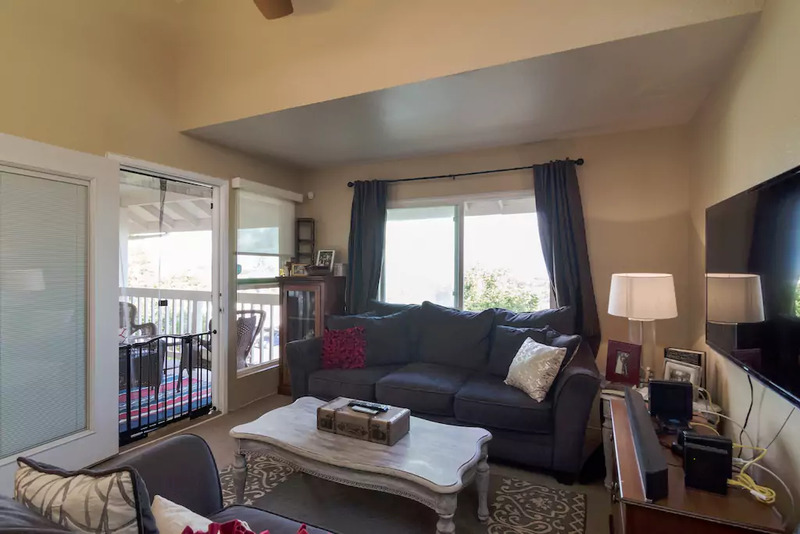 The area is spacious enough to accommodate a family and the condo itself is less than 15 minutes from the Disney Lagoons, countless beaches, golf courses, and other notable outdoor activities. 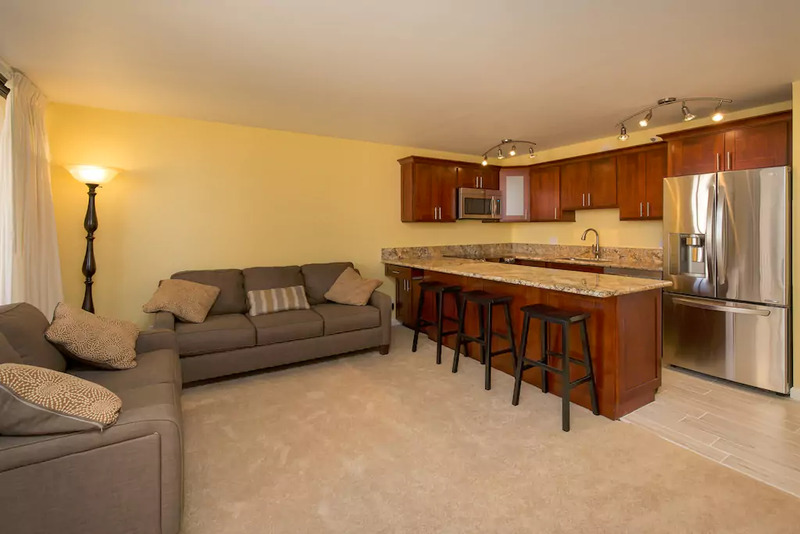 If you’re planning on bringing your family, this spacious condo could be the one. 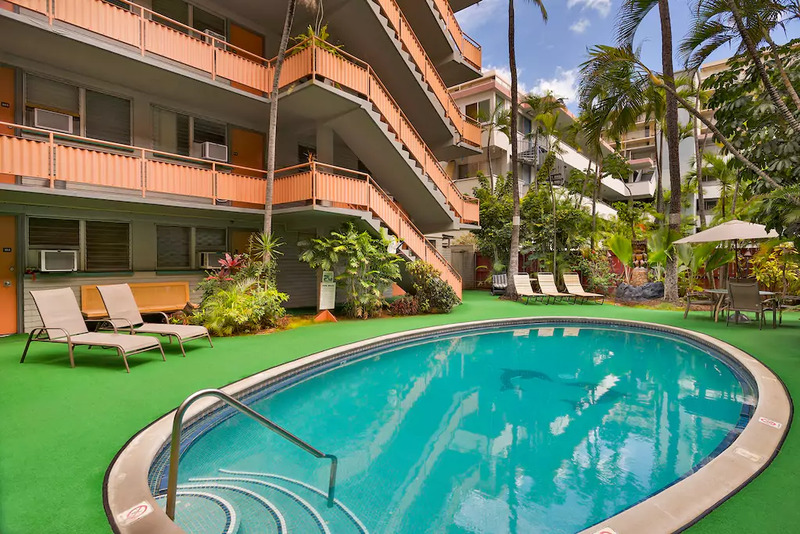 The place is 2 blocks away from Waikiki beach and is only a block away from the International Marketplace & Waikiki Beach Walk. 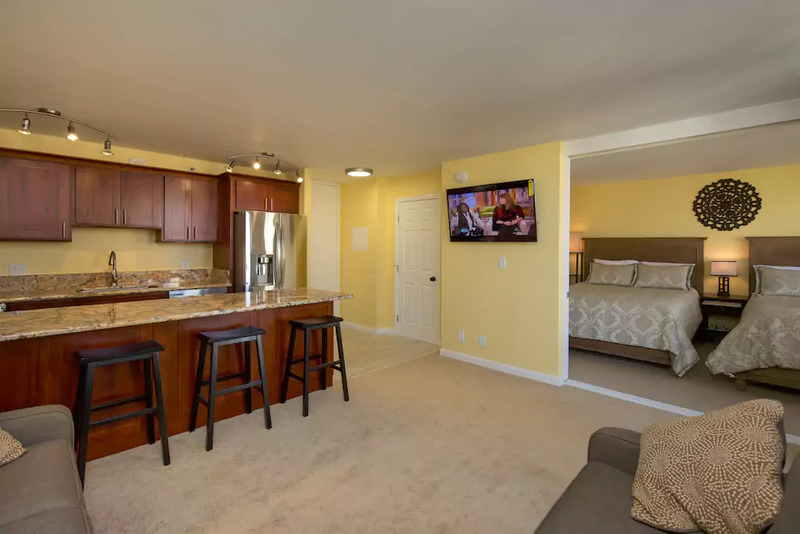 So you can have the option of going out for some fun or spending a lazy day or night by the pool. 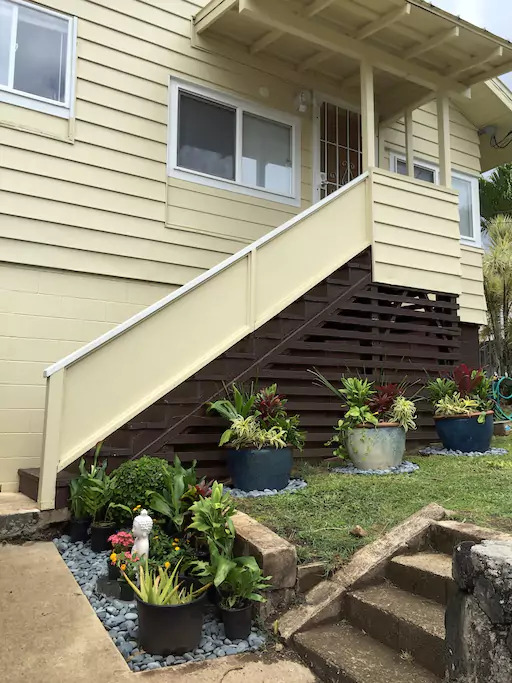 Located in a residential neighbourhood in Upper Kalihi Valley, this urban-esque home is minutes from downtown Honolulu. It’s a great option for people who are planning on renting a car and have plans on exploring the island. 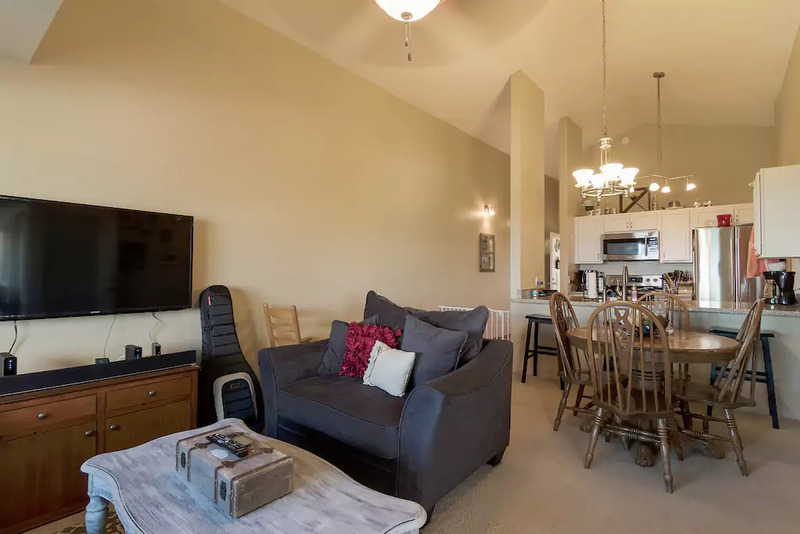 If you’re seeking to experience how it’s like to live in an environment full of locals, this would be one of the choices to add to your list. 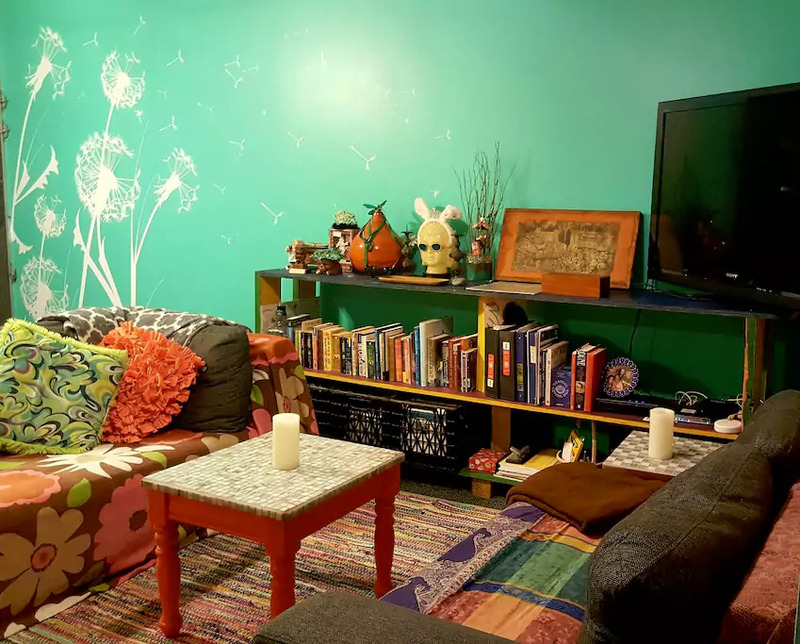 This Airbnb focuses on a quirky feel with most of the furniture and design of it handcrafted by the owner. 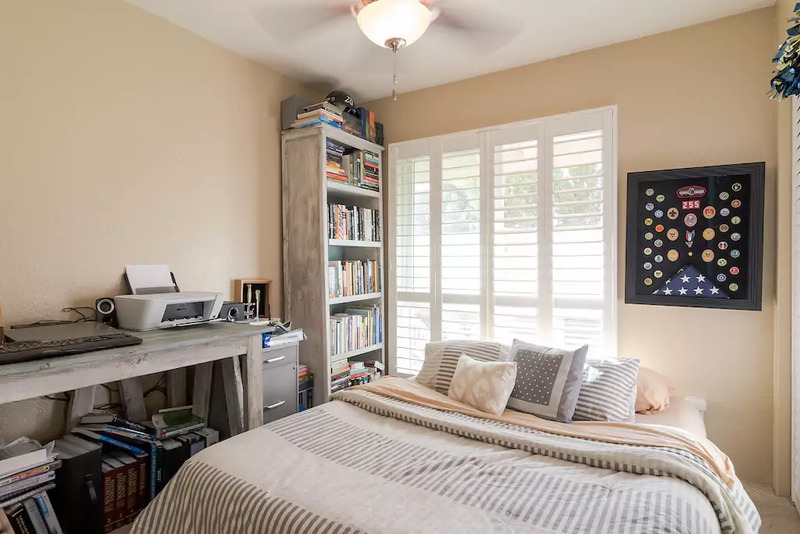 The owner will be living in the house with you but will make sure to not be in the way and communicate through post-it notes left in common areas should you really want privacy. 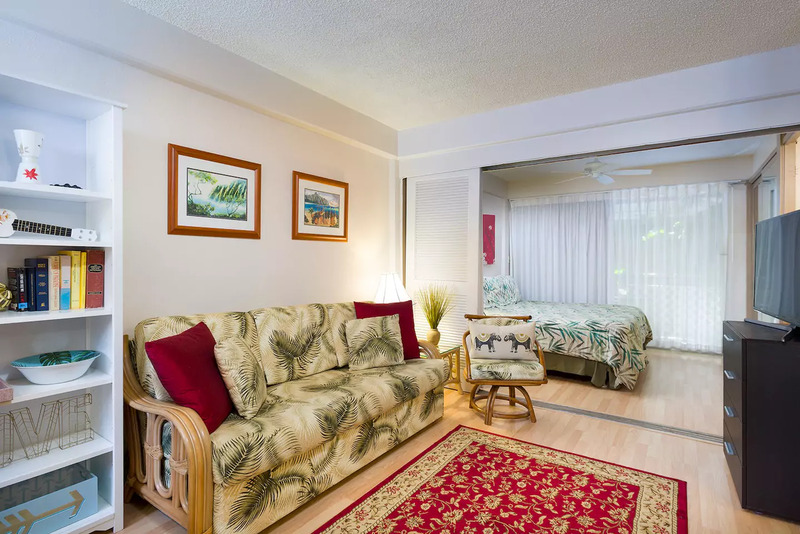 Waikiki Beach and Ala Moana Shopping Center are also only 2 miles away and you’ll be a block away from a variety of grocery stores, restaurants, bars, & bus stops. 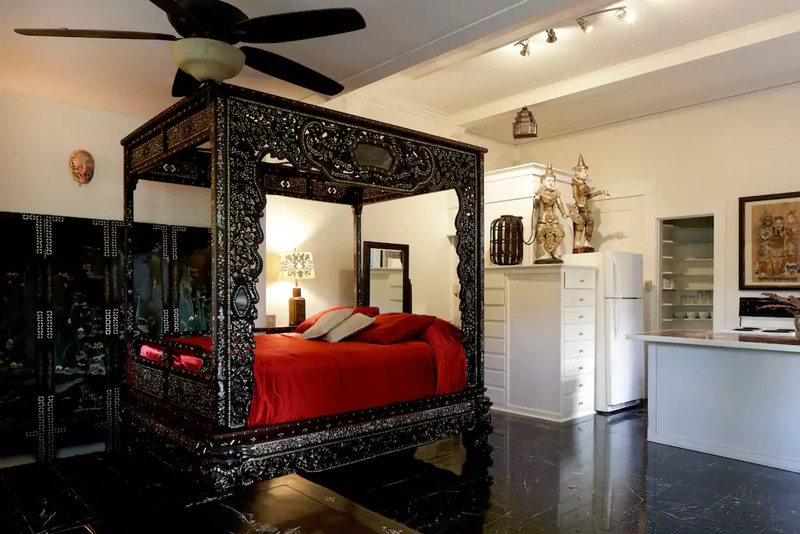 If you’re willing to spend a bit more than RM100, you can check out this elegant studio located in a historic mansion in the middle of a lush tropical garden. 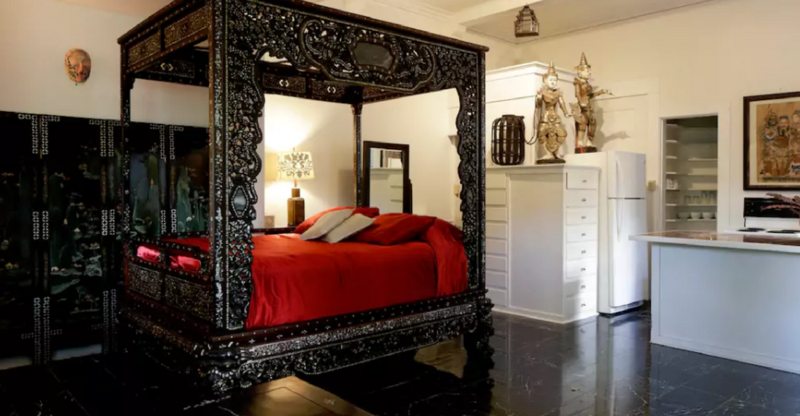 The studio is decked out with antique furniture from the Far East and has an outdoor swimming pool with an attached hot tub where you can enjoy the lush greenery surrounding you. If this has brought on your wanderlust, we have actually compiled a list of activities for you to try out while you’re there and the best part is that some of them are even free. 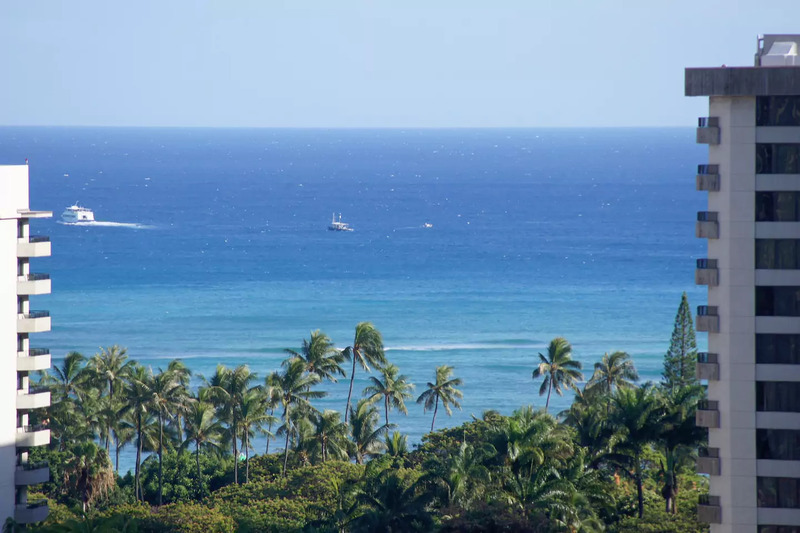 To get to Honolulu is also simple. AirAsia X currently has a promotion running where an all-in one way fare to Honolulu starts from RM999 or you could opt for the premium flat bed that starts from RM3499. For more information about flights and travel periods, you can click here.